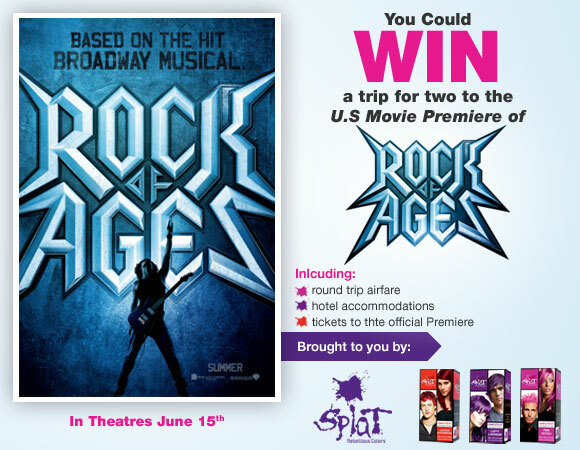 ENTER HERE unlim­ited amount of times for your chance to win a trip for 2 to the US pre­miere of Rock of Ages from Tribute.ca. Con­test ends on May 4,2012. 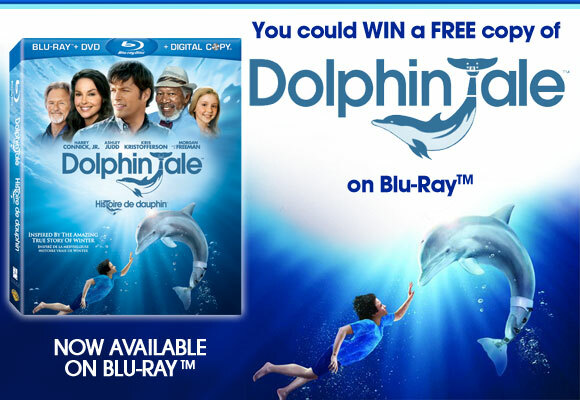 ENTER HERE unlim­ited amount of times for your chance to win 1 of 10 Blu-ray copies of Dol­phin Tale from Tribute.ca Canada. Con­test closes on Jan­u­ary 18,2012. 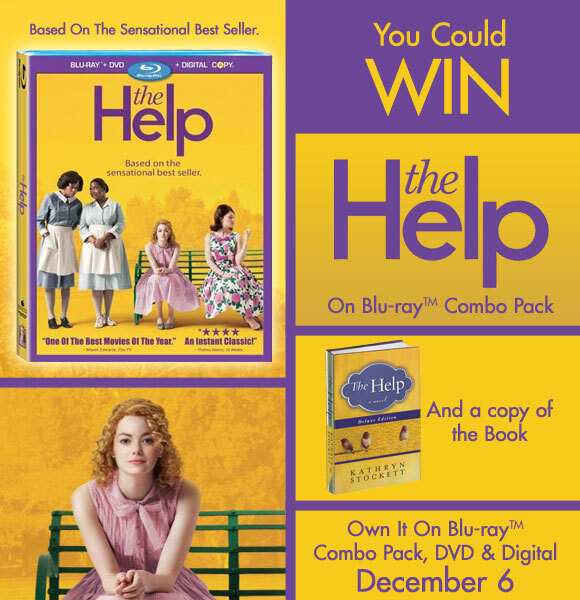 ENTER HERE unlim­ited amount of times for your chance to win 1 of 10 copies of The Help on Blu-ray/DVD Combo Pack from Tribute.ca Canada. Con­test will end on Jan­u­ary 16,2012. 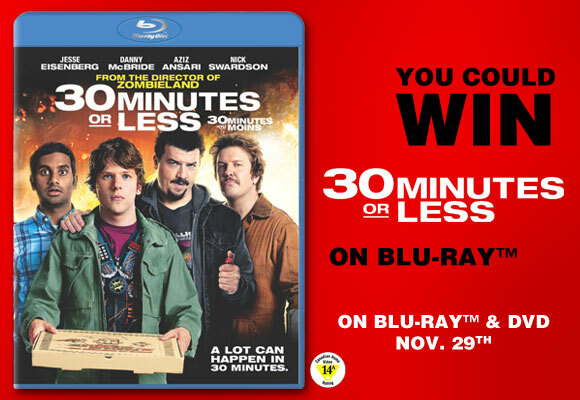 ENTER HERE unlim­ited amount of times for your chance to win “30 Min­utes or Less” on Blu-Ray from Tribute.ca Canada. Con­test ends on Decem­ber 14,2011. 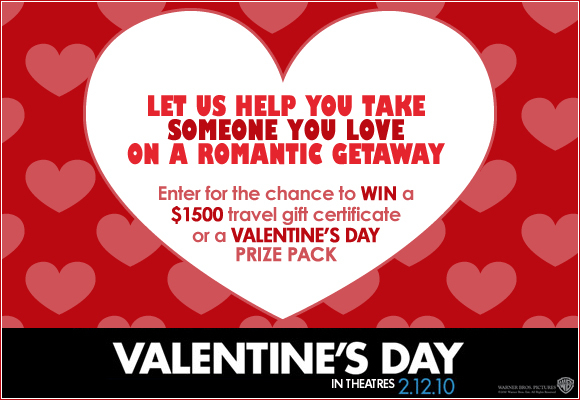 Canadian Contest ~ Tribute.ca ~ You could WIN a Valentine’s Day Inspired Trip! 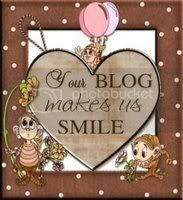 Canadian Contest ~ Tribute.ca ~ Enter to Win an Edge of Darkness Entertainment Prize Pack! This con­test has an unlim­ited entry. 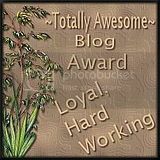 Enter to Win an Edge of Dark­ness Enter­tain­ment Prize Pack from tribute.ca by click­ing here! 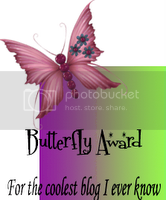 Tribute.ca Canadian Contest — Enter to Win an Entertainment Package! Cana­di­ans can enter this con­test from tribute.ca Canada an unlim­ited amount of times, to WIN a home enter­tain­ment pack­age worth $2000! 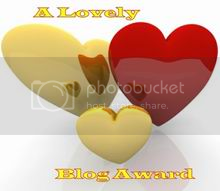 This con­test ends on Novem­ber 30th, 2009 so get in on it now and tons of Cool­Canuck Luck!